PayTM Payment Gateway Integration in Magento Mobile App is the easiest way to allow seamless payment solution. 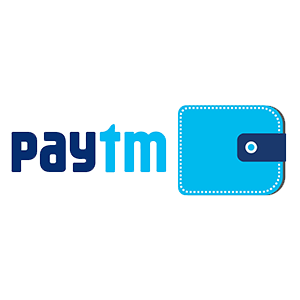 Through this integration, you can allow your customers to pay for orders through their PayTM account, which is usually synced with Credit or Debit Card. 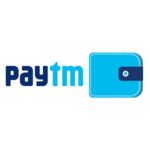 So, even if a customer’s PayTM wallet is empty, the user can still pay through synced account.